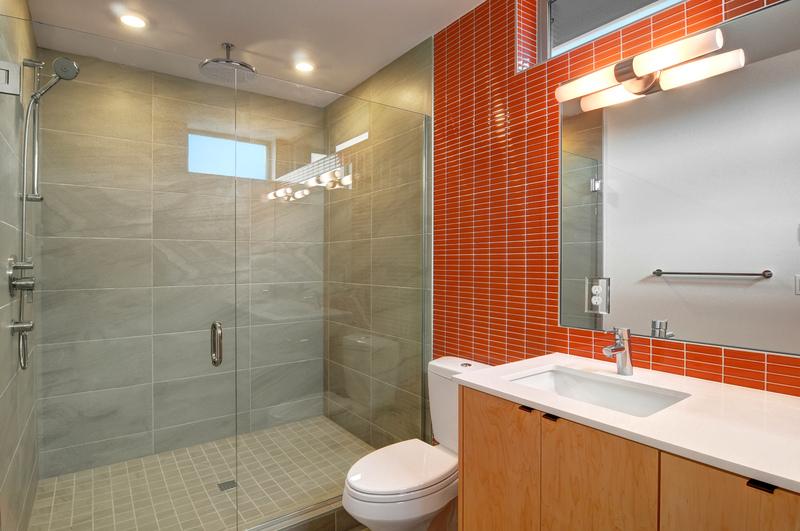 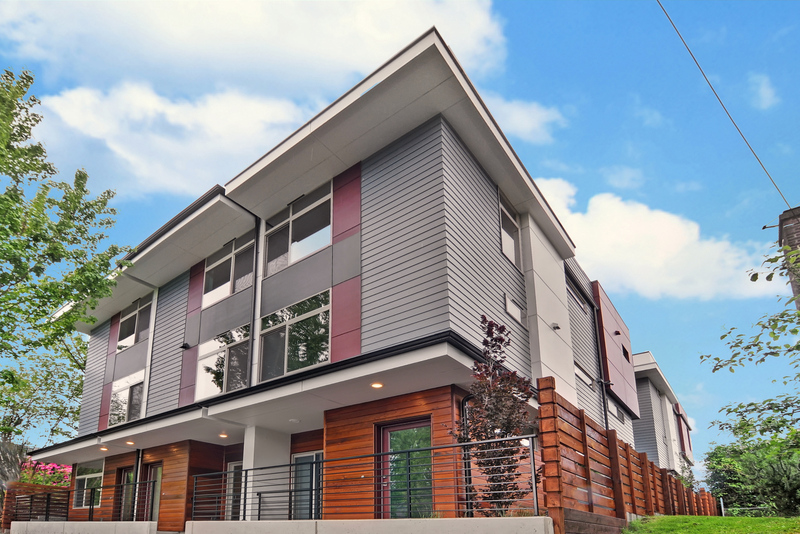 The Lookout on Beacon Hill is a perfect blend of modern design, style, functionality and sensibility. 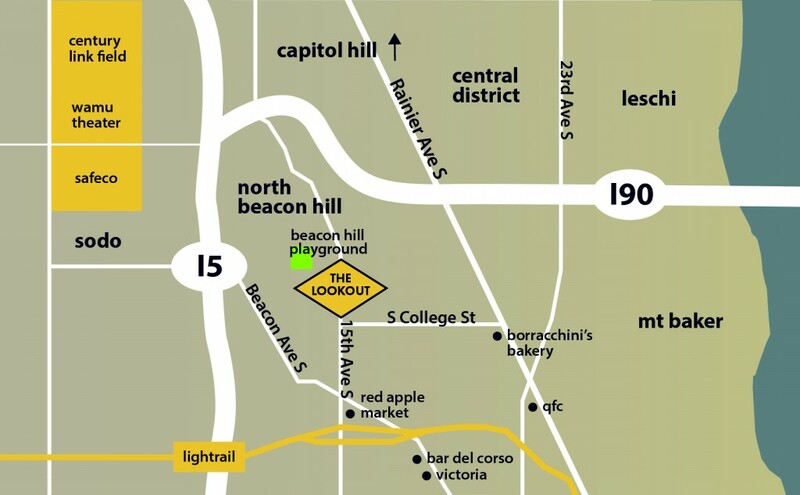 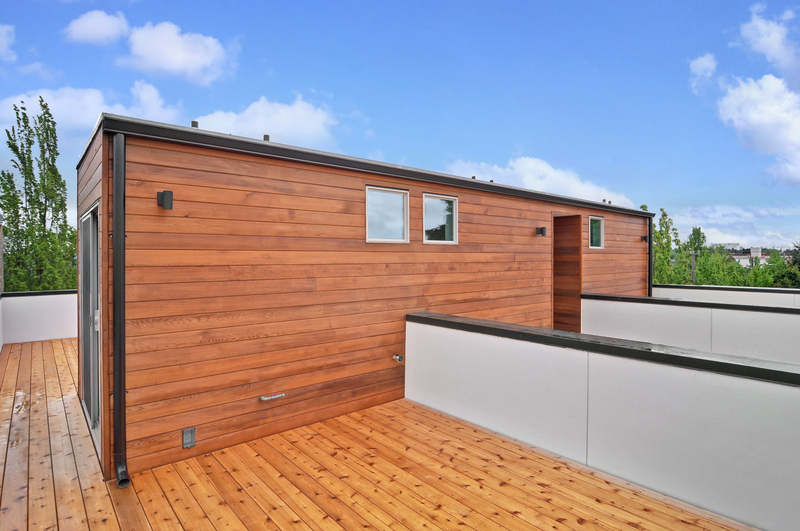 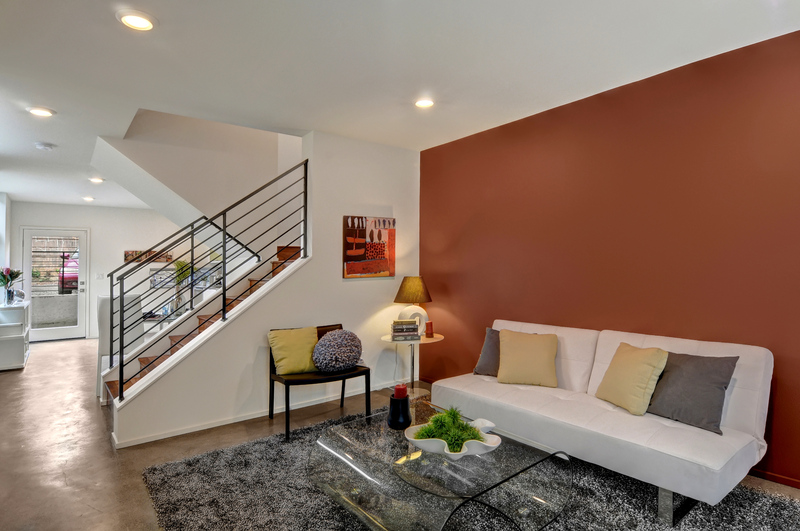 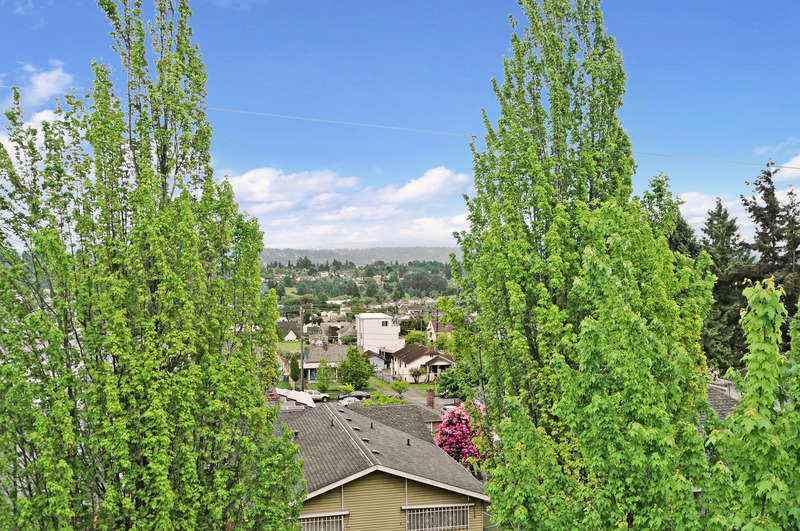 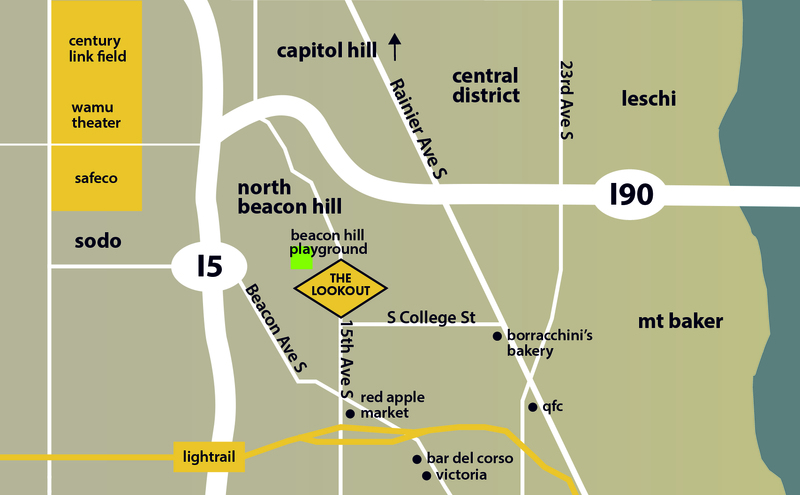 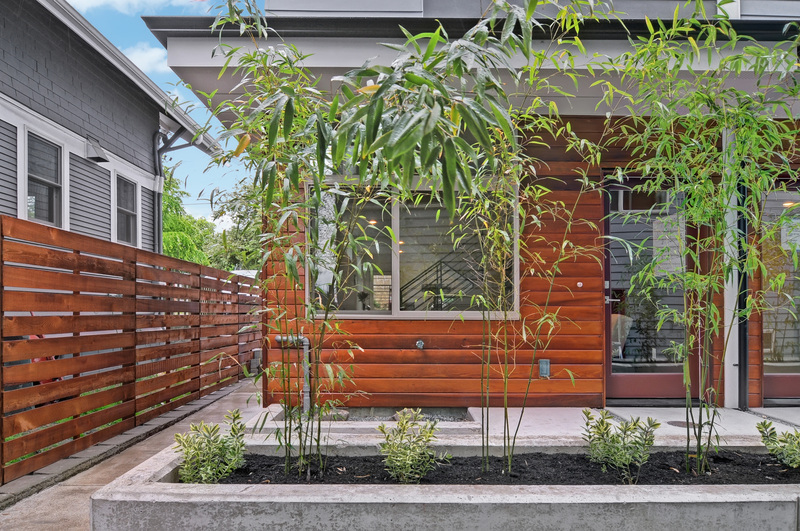 This micro-community of 6 new construction townhomes is located within the vibrant North Beacon Hill neighborhood and just minutes from SoDo, Capitol Hill, Downtown and more via Link Light Rail. 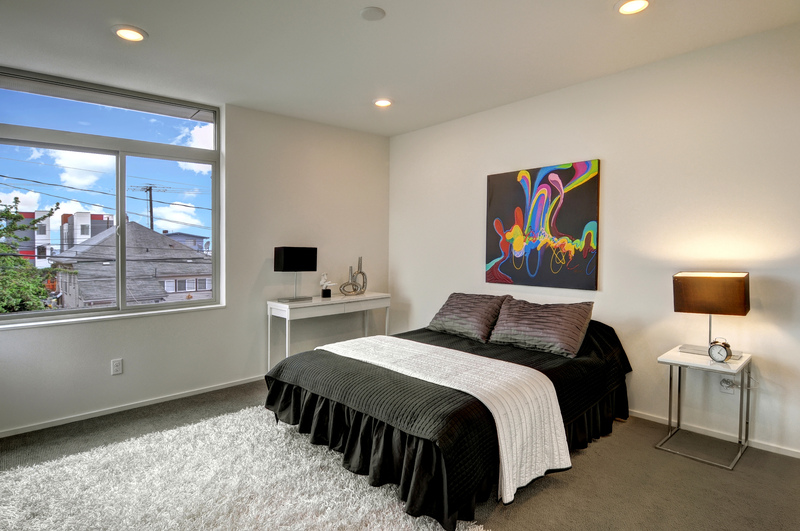 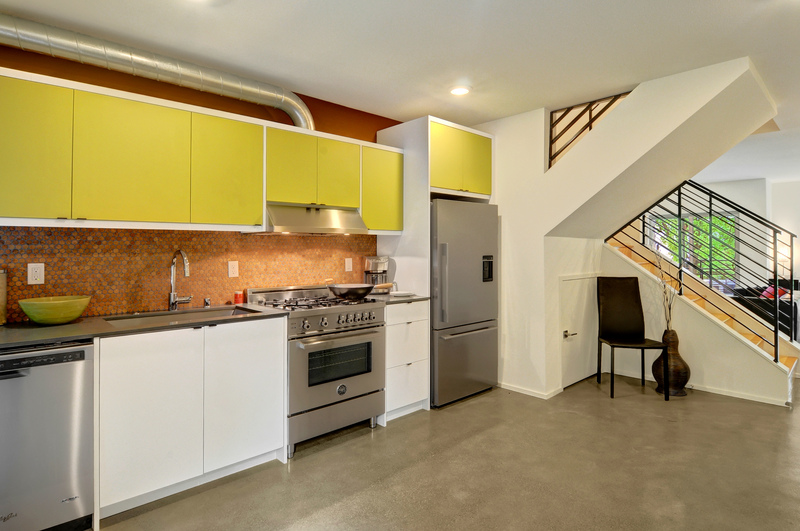 Each 3 bedroom, 2 bath unit displays its own personality with stylish finishes including quartz countertops, stainless appliances, hardwood floors and individual rooftop decks – a must for Seattle summers.